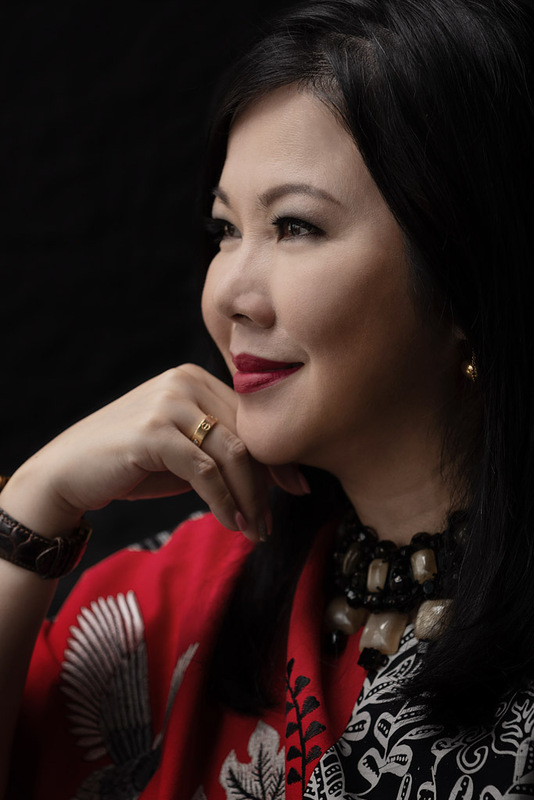 Ms. Leny Suparman, group CEO and executive director of KOP Limited, still gets excited about the prospect of launching a new project. 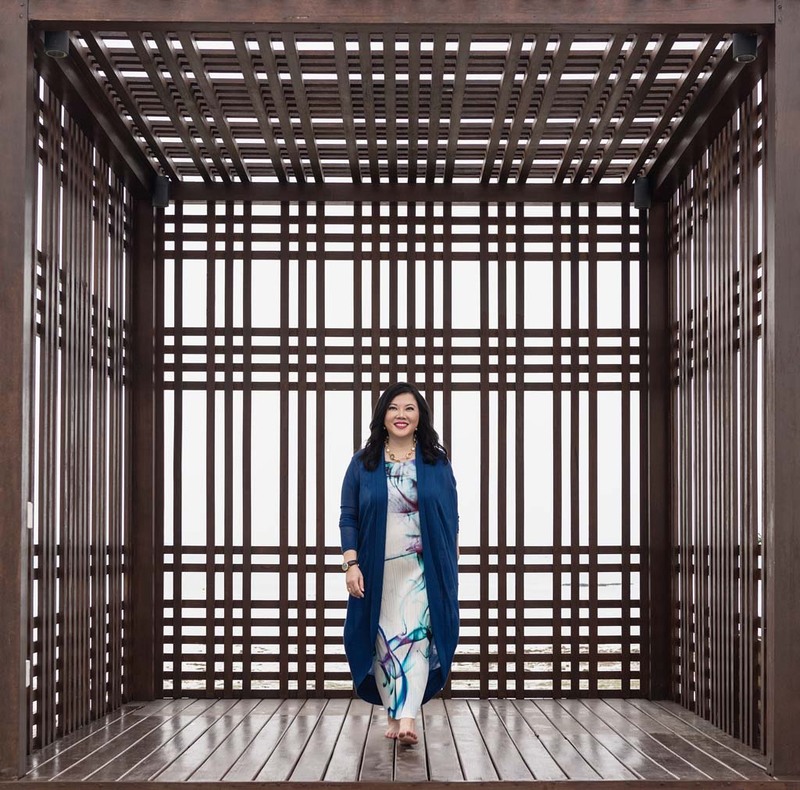 She has delivered gilded apartments and swanky resorts with her friend and business partner Ms. Ong Chih Ching since they got into property development around 2006, but she appears to have no difficulty reliving the magic of the first time. On a sunny weekday morning at Montigo Resorts Nongsa, KOP’s family-oriented getaway on Batam Island in Indonesia, she talks excitedly about KOP’s latest venture, Wintastar Shanghai, an integrated resort built around what would be the world’s largest indoor ski and snow park, with retail and F&B outlets, water park, entertainment areas, spa, and hotels. The components of the resort will be managed by different entities, Ms. Suparman explains; Majid Al Futtaim, the Emirati operator of Ski Dubai, will operate the 90,000 square-meter Ski & Snow Park, comprising slopes for both advanced and leisure skiers, as well as several snow play areas. Montigo Resorts, KOP’s hospitality brand, will manage the four themed hotels which will offer a combined accommodation of over 1,000 guest rooms. The multimillion-renminbi project is slated to open in 2022, and will occupy a gross floor area of 227,000 square meters. Although the magnitude of the project cannot be disregarded, the seamless integration of various components, the development of themes, and their articulation in various facilities are highly valuable draws of the integrated resort. From ski schools to themed hotels, all the way to ski-in-ski-out hotels access and après-ski, the integrated resort is aimed at providing an immersive experience as well as developing modern ski culture in China. The partners in the venture are Shanghai Lujiazui Development (Group) Company Ltd, KOP’s wholly owned subsidiary Wintastar Holdings, and Shanghai Harbor City Development (Group) Co. They have set up Shanghai Snow Star Properties Co, a joint venture company that is developing the integrated resort project. The integrated resort is located in Lingang in the Pudong District, a new area for development that is being roundly promoted by the Shanghai government. Recent attractions in the area include Shanghai Disney Resort, Shanghai Haichang Polar Ocean World, and Shanghai Planetarium. Wintastar, with an integrated offering of sports, leisure, hospitality, entertainment and tourism, is expected to attract millions of visitors annually, mainly from China, on stabilized basis. Wintastar is the fully realized version of an idea that a Russian friend had brought to Ms. Suparman and Ms. Ong about six years ago. 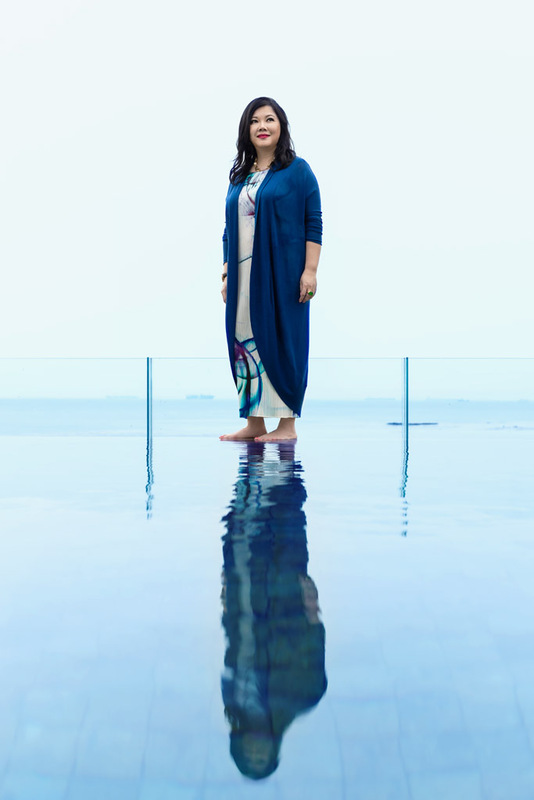 “It was just a small ski slope under a glass dome,” Ms. Suparman recalls; “he had wanted to do it in Hong Kong, and was looking for a developer to partner with.” Ms. Ong, however, had other ideas. She thought adding components such as hospitality and retail – turning it into an integrated resort – would make it more attractive and commercially viable. There was time when Ms. Suparman was working for property consultancy CBRE, and Ms. Ong was a corporate lawyer with her own practice. Focused on building their own careers, they were also keen on trying their hands in business. They got together in 2003 and set up a watch business that they called Bezel. The experience made them realize that they can work together doing bigger things. At one point, Ms. Ong was servicing a client that was looking to acquire a site. When the client abandoned his plans, Ms. Ong and Ms. Suparman decided to pursue the project albeit from their own perspective. Borrowing money from family, friends and business associates, Ms. Suparman and Ms. Ong acquired Horizon View, a residential condominium on Cairnhill Road that was on en bloc sale, and build in its place a branded residence. The duo upped the ante in their next project, Hamilton Scotts, where signifiers of the pre-Lehman Brothers-style luxury are heaped on the property. Occupying the site of the former Asia Hotel, Hamilton Scotts has a wide street-facing frontage and featured automobile lifts, which deliver the residents’ luxury vehicles right up to the en suite sky car porch in the apartments. It was every car lover’s dream home. After the completion of two luxury residential projects, Ms. Suparman and Ms. Ong ventured into office development. Their next project, The Scotts Spazio, was a transitional office also on Scotts Road. “That was very challenging: We had to construct a 160,000-square-foot, four-floor office building within nine months,” says Ms. Suparman. Nobody thought they could pull it off. The land only had 15 years left on its lease. Construction would eat into the years and put off potential tenants. The only solution was a quick turnaround, cost-efficient building for a tenant looking for medium-term occupancy. The villas are arrayed all over the slopes, positioned to ensure ample sea view. There are different zones, from active to restful, where amenities catered to different guest preferences are located. There are ongoing developments in the sprawling resort compound, promising additional activities and accommodations. “It is possible to live here even if you have business in Singapore or in town. All our villas will be released in phases for sale. The buyers can put them back into a rental program, and we will manage the leasing, they are also guaranteed a number of days should they decide to visit and stay,” Ms. Suparman explains. Montigo Resorts has a second location in Seminyak in Bali, and with the completion of Wintastar, it will have a foothold in a new market. This is something that KOP has been planning all along. From Shanghai, they hope to bring the brand to other places, subsequently elevating the brand and applying industry knowledge accumulated from running a variety of hotels and resorts.